These women stick weed in their vaginas. But the drug doesn’t give them a high! In the USA, a new drug has been released to help against menstrual cramps. When the vaginal suppository is inserted, it should work completely naturally to ease lower abdominal pain. And the main active ingredient is none other than marijuana!According to the manufacturers, the suppository contains 60mg THC (Tetra-Hydro-Cannabinol, the active ingredient in marijuana) and 10mg CBD (Cannabidiol, a mild psychoactive substance). A highlight of the product is that it doesn't induce any rush or high, but merely alleviates the pain directly at the source. According to the manufacturer, the drug is a precise mixture designed to target the source of the pain. "The THC and CBD activate certain cannabinoid receptors in the pelvic region when introduced into the body via these specially formulated suppositories. Users have reported a significant decrease in pain and discomfort associated with menstruation. The cannabinoids directly influence the immune system and nerve endings of the uterus, ovaries and surrounding muscle tissue. THC has a positive influence on the nervous system and suppresses pain while strengthening a feeling of comfort. 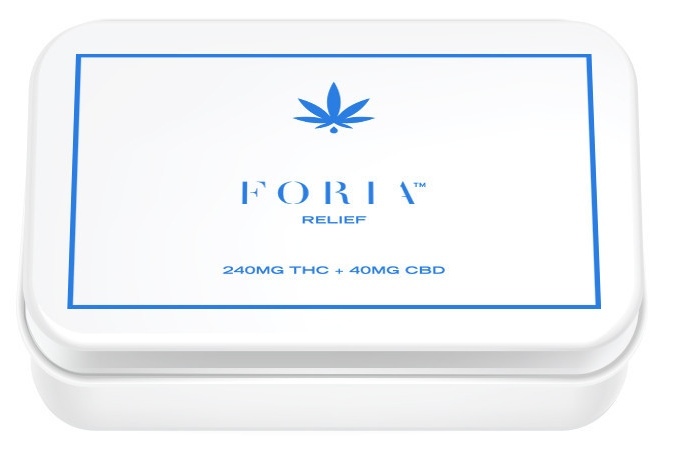 At the same time, the CBD suppresses the inflammation and reduces cramps" (Fiora Relief). The manufacturer's description is supported by user testimonials published on their website. User Keely Rae Stinner writes, "I woke up this morning in a lot of pain due to menstrual cramps and immediately used the product. I have always really struggled with the pain of cramps and this has definitely been the most effective method in ridding the pain." The manufacture and sale of this product has been made possible by the legalization of marijuana for pain relief in some of the US states. The long-term effects are still being studied, but more and more Americans are supporting the decriminalization of cannabis as a natural and non-addictive alternative to conventional painkillers. Of course, some doctors still doubt the manufacturer's promise that users won't feel high. Gynecologist Jen Gunter warns, "there has still been no study on the long-term effects of cannabis on the uterus. In this dose, THC can be very damaging. If the menstrual pain is that bad, women should always consult a doctor first." 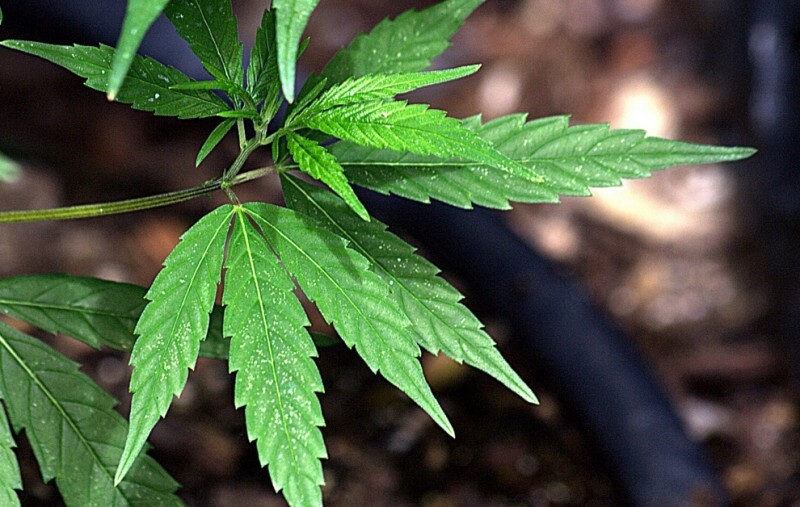 The product is currently available in California and Colorado (where medical marijuana is legal). Whether other states will follow suit is unknown. This product is only available for people over 21. Who knows where this will go in the future!